For her 28th birthday celebration, Arci Munoz made less-fortunate kids happy by dressing up as Snow White and taking them to a theme park. Netizens commented she is perfect as the red-lipped and raven-haired Disney Princess. 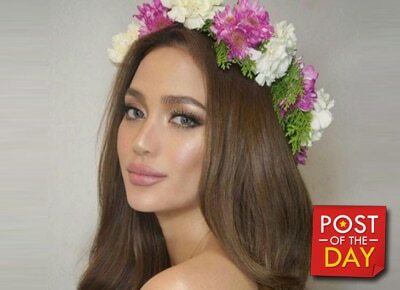 Arci recently made headlines after she broke up with her boyfriend of 3 years. She also changed her management and became a Star Magic artist.